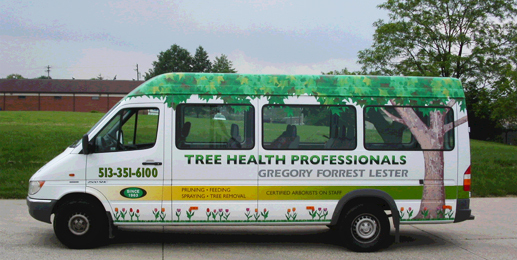 Gregory Forrest Lester has the expertise and the right equipment to safely take down and remove large trees without damage to your property. Trees require nutrients to live and reach their full landscape potential. Trees deficient of nutrients are more susceptible to disease and insect problems, and will have a shorter life than a similar, well-fertilized tree. You Won’t Be Able to Tell a Tree Was There! 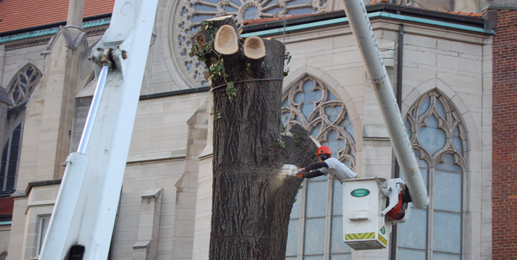 A typical tree removal consists of systematically taking down a tree, chipping all brush, cutting all wood into logs, and cutting and grinding the stump as flush as attainable to the ground. 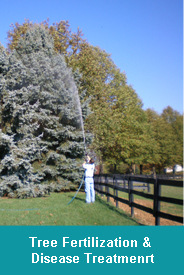 We offer a variety of sprays to kill a wide assortment of insects, from ants and borers, to leaf-eating caterpillars, spider mites, bagworms, fungal diseases, and more. 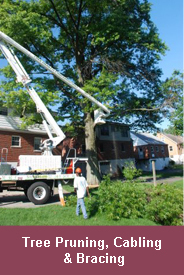 Our certified arborists practice minimally invasive tree care, using cranes and bucket trucks and laying down plywood as necessary to avoid or minimize lawn damage. They work quickly, using larger crews to complete even large jobs the same day instead of coming back several days in a row. We have the resources to respond quickly. You’ll receive a clearly itemized proposal with copies of our liability insurance and Worker’s Compensation certificates, as well as your arborists cell phone number in case you need help immediately or have questions. 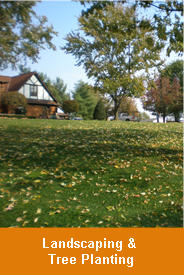 With 50+ years of experience, we choose the right approach to each tree for maintenance, tree disease prevention, or tree disease treatment. When treating trees and shrubs, our arborists can pump fertilizer deeper into the soil so that it isn’t swallowed up by grass roots. 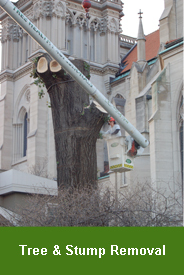 Using proper techniques and equipment, our arborists trim and remove everything from the largest oak tree to that eyesore of a stump; we trim or remove trees of all sizes quickly, safely, and efficiently. When we’re done, you won’t even know the tree was ever there. 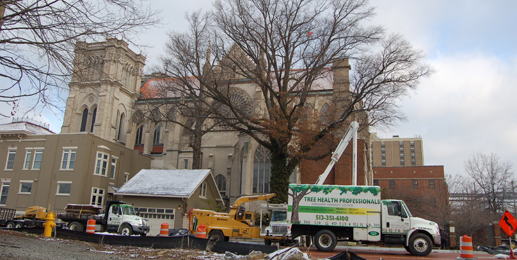 When you have a tree removal emergency our highly skilled staff and specialized equipment can be deployed to handle your tree removal emergency. 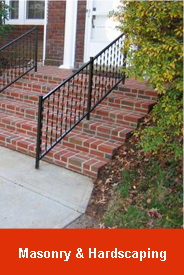 We provide landscape design, installation, and maintenance. 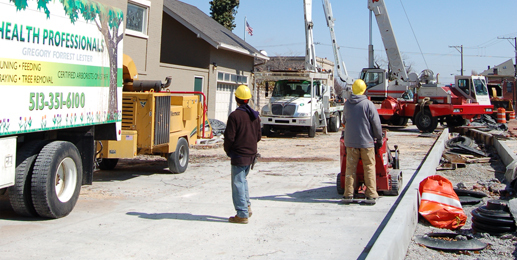 Our union-certified masons have extensive experience with decorative retaining walls, unistone patios & walkways, and other brick, block, and stone work, including chimney rebuilding and tuck pointing.